Bonnell's offers full-service custom catering for events from two to seven hundred people. Bonnell's will create a specific menu just for your event, and will also arrange for all service and rentals. Convenient location if you are outside Fort Worth. Good service. Elk tacos are very good. Excellent way to spend our anniversary. Will definitely be back!! We've been here quite a few times. The food and service are consistently amazing! I highly recommend the elk tenderloin and elk tacos! My wife and I have been coming to Bonnells for over 10 years and will continue to come back and refer! Great food/service as usual. Kind of noisy though. We love Bonnells and as always was overall fabulous. Joel for a wonderful night. Dinner was scrumptous as usual. The butterfish was a huge hit with my husband who doesn't care for beef. Everything was really perfect. We had a great time celebrating our 30th Anniversary, very happy we choose Bonnells to spend our evening of celebrations. The service and food were both outstanding! It was my wife's birthday, and this occasion was acknowledged by both the hostess, and our waiter. Love this place! Our waitress was amazing Melani was her name! Thank for making the evening Amazing! Overall the food was decent, some of it was over priced for what it was. We had chips and cheese with chorizo. The chips were really stale and ruined the appetizer. The apple crisp desert made up for it luckily. Sheila was absolutely amazing! We were pleasantly surprised by the customer service which we know made the food taste even better. A must for a celebration or just a dinner or lunch out! The prices are high during dinner but I think lunch menu was perfect and perfect portion. Thank You Sheila and Bonnell’s for making our anniversary amazing! God bless! Food was outstanding and service incredible. You made our 37th anniversary so special! 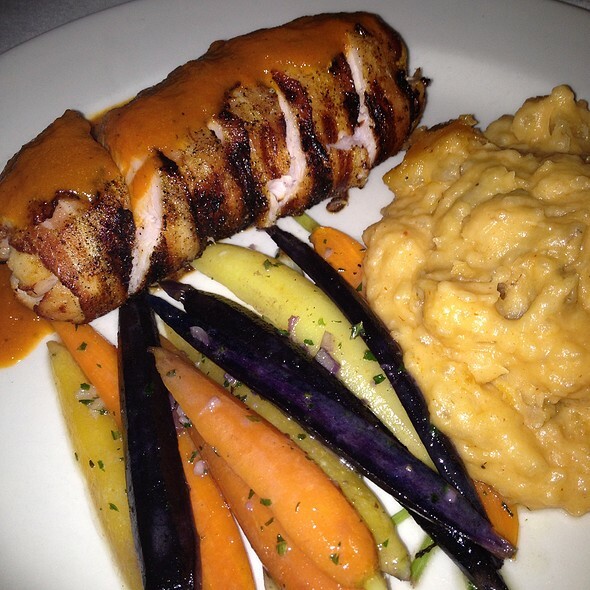 We can’t wait to dine with you again. We have been eating here for several years, and the food is always spectacular. 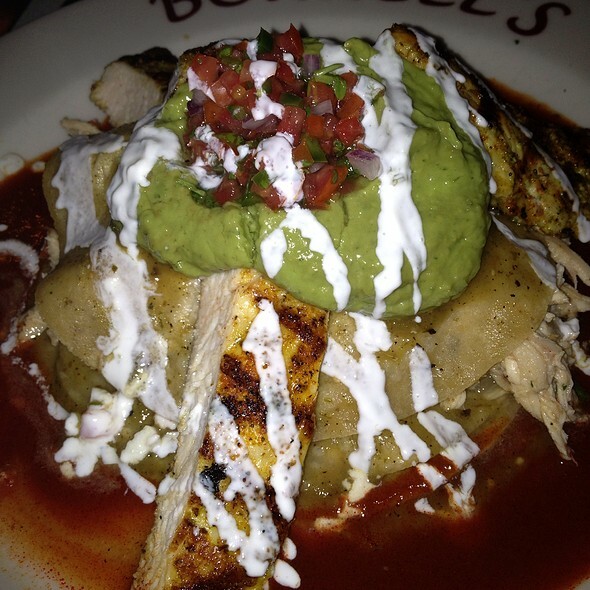 We celebrate most of our special occasions at Bonnell’s because we know the food and service will be top notch. Very highly recommended! This was our first visit. We were two couples out for a Friday evening. We all started with salads. I had the house, another the seasonal and 2 shared their version of Caesar. All were fresh and delicious. For entree’s, 2 had the seafood bouillabaisse, which was a special. My husband felt all the seafood was excellent except the shrimp. I don’t know what variety of shrimp were used but they were translucent and didn’t seem to be cooked throughout. But it could be just the variety of shrimp. Overall enjoyed the dish but with so many other menu options he may choose different next time. I had the pecan crusted redfish off the classic menu. It was melt in the mouth delicious. It was topped with jumbo lump crabmeat and brown butter with the most perfect nutty flavor. It was cooked to perfection. I will have a hard time not ordering it on our next visit. The fourth guest chose the Texas bruschetta appetizer for her entree. 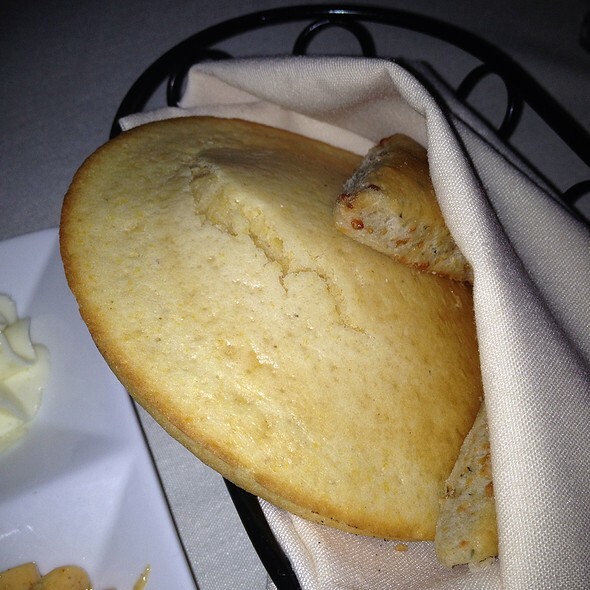 It was a very generous portion of toppings served with what I believe was a basket of toasted pita wedges. 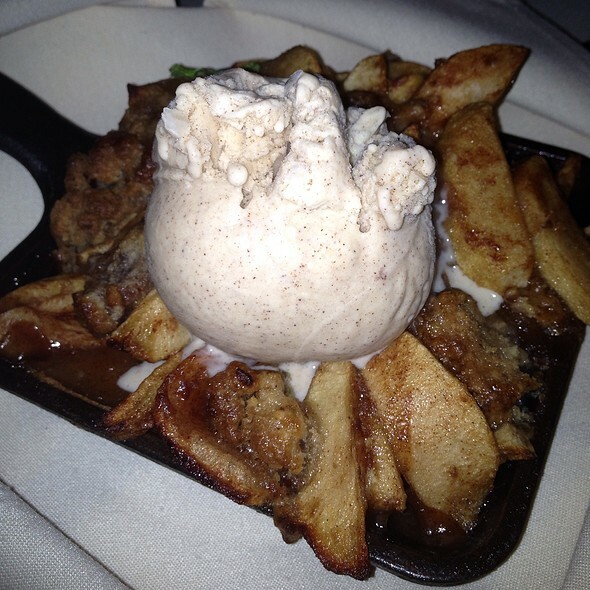 It looked fabulous, all was consumed and we will definitely order it on our next visit. 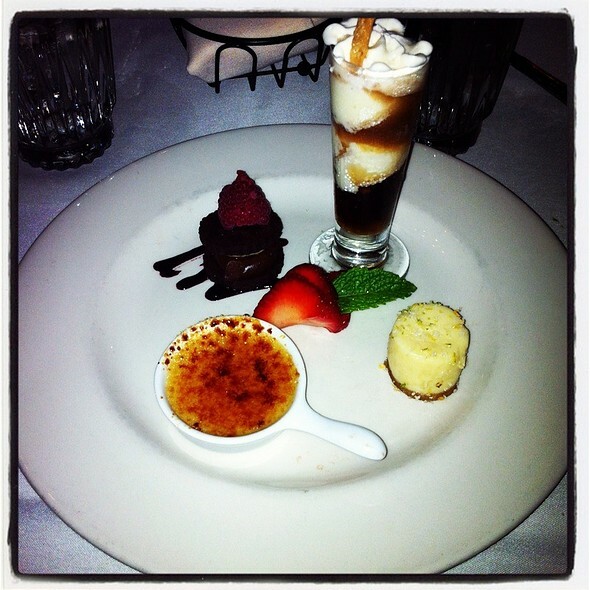 Both couples ordered dessert and were enjoyed. But unfortunately I can not remember what was ordered. We are couples in our 60’s and 70’s. We appreciate a restaurant where we can still enjoy a conversation while enjoying a fabulous meal. The setup of the restaurant allowed for that. I’m sorry I can’t remember our waiters name but he was professional, friendly, efficient and courteous. Job well done. 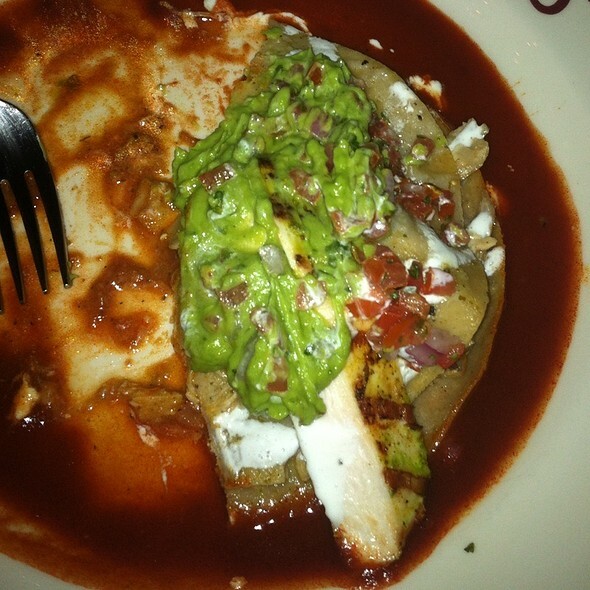 Both my husband and I commented that it was the most enjoyable restaurant experience we have had in a very long time. We look forward to returning to Bonnell’s in the near future and will certainly add it to our list for out of town guests. Wonderful place to celebrate special occasions! 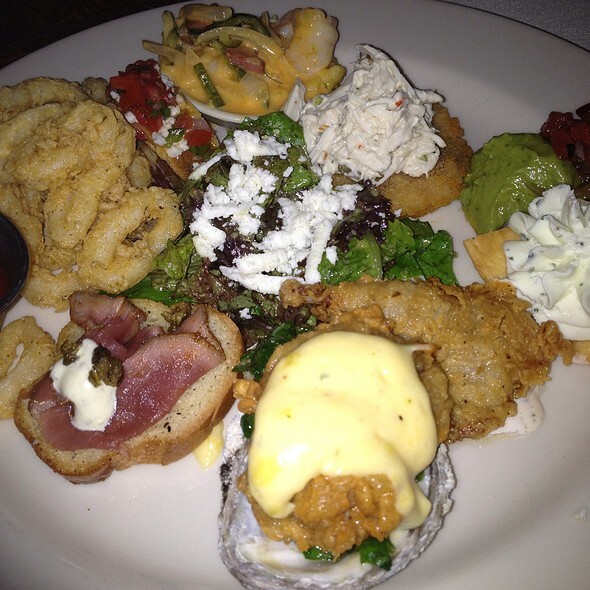 we have dined with Bonnell's several times and have always enjoyed the experience. Certainly pricey and everything is al a carte. This is our go-to place for fine dining in Fort Worth. Their seasonal menu always has interesting choices and is a good partner to their regular menu. And wow, their wine list! The last two times we've had dinner there our server was Sheila and she is excellent. Try to get her if you can. As ever, the experience left nothing to be desired. All was outstanding. We will continue to enjoy Bonnell's? Consistently great food and service. We love the ambiance and low noise level. The wall baffles make it so warm and cozy.....perfect for great conversation. This is the ONLY restaurant in town that measures up in all areas EVERY TIME. Jon, you're the master and we all appreciate everything you do for our city. Always exceptional in every respect. Steak had good flavor but was tough and dry. Ive had much better steaks for less money. I dont mind paying for a good steak but i expect to get what i pay for. I didn't even finish it. Dry aged ribeye was flavorless and about the same texture as a sirloin. Server kept forgetting items. My dates surf and turf was nice. Overall a forgettable experience other than the high price. We had a great dinner. Restaurant lost my credit card but we still had a great experience. Bonnell's never disappoints. The meal and the service is always a cut above. We so enjoy all the 'special' items that Bonnell's surprises us with on every visit. 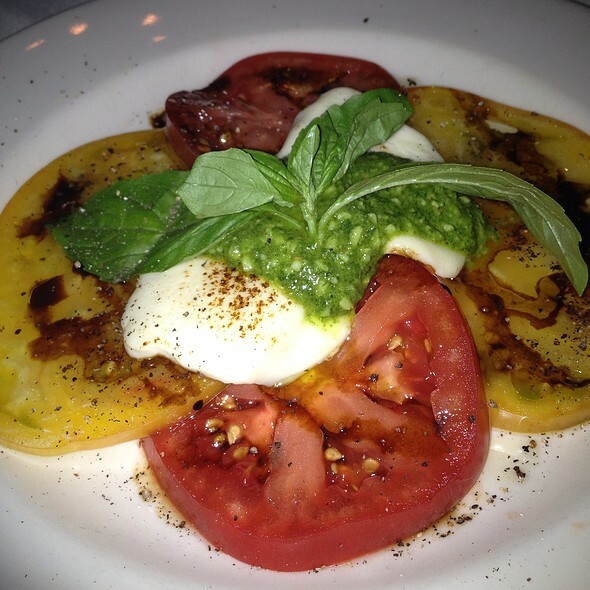 It is a delight to dine at Bonnell's. Food, value and service were perfection! Highly recommend to anyone!! We have been eating here for years, everything we've ever ordered has been excellent. The presentation, quality, everything served exactly as it was ordered. Our server was very patient, friendly and took time to explain every detail that we asked about. We will definitely be back in a few weeks, THANKS. 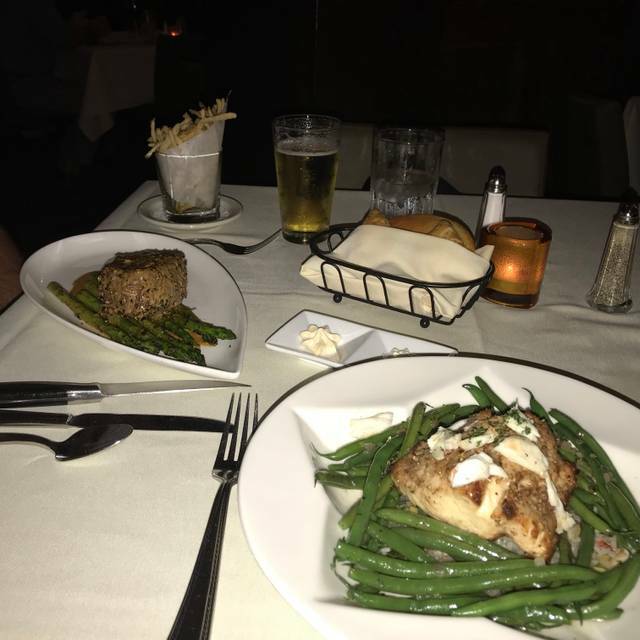 Everything was great from the service our drinks and the food it was a great experience for me and my Wife we would definitely be returning.